New #UBSundays is here! 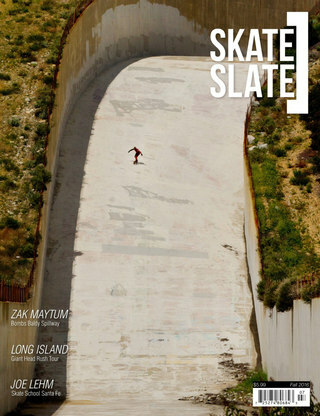 This time with team rider Garret Smith in his last trip to México with Eduardo Cordero. Enjoy it! Rider: Erik Cancion: Drive - the eye of truth Follow cam: WaitForIt Media Edit: WaitForIt Media Nueva serie de video Mitlan Love. 2016 WAS FULL of sick runs, new roads and epic times down the hills. Brainwash media and Ed collected a few clips and dropped this banger edit to remember the good times had around the mountains of central Mexico . Louis Pilloni in Mexico for Laguna DH 2016. Camera and edit by Javier Arce.